Update: 3 New Updates for November! It’s almost December and but we didn’t forget about the Features Update for the month of November! 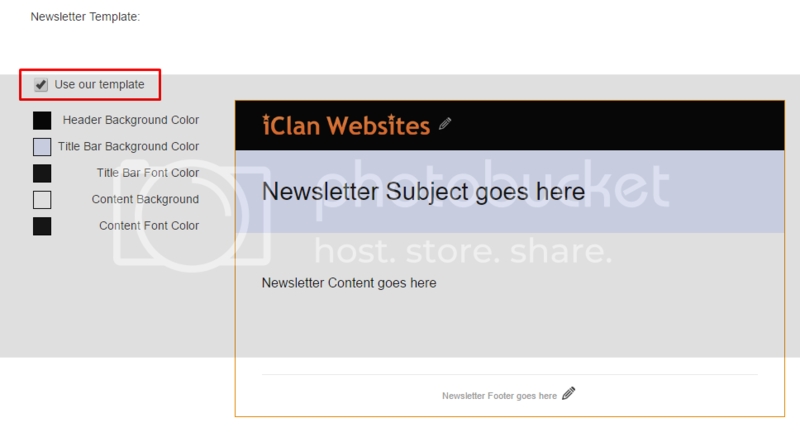 In fact, we have prepared 3 new features that you can play around in iClan Websites. This time, we are going to take out the top 3 voted features on the Feature Voting List. With this feature, you can now opt to choose multiple answers when applying for a recruitment form for your favorite clan. For Admins, out there, you can now create a recruitment form that lets your members or soon-to-be members choose multiple answers. Another new feature is the ability to like a news post, with this feature, everyone can now like a certain news post that the admins have posted. 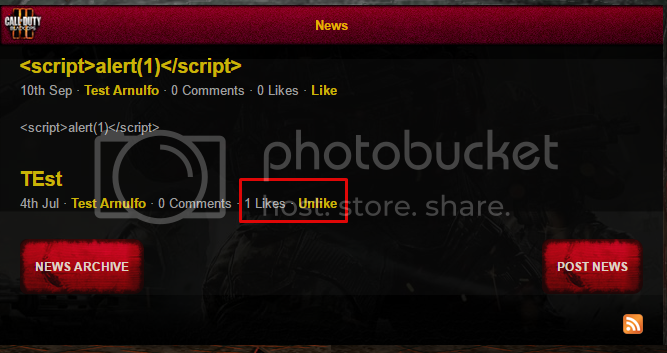 With this, admins can determine which news they have posted are most viewed or liked by their members. It’s almost like Facebook already! Last but not the least ofcourse, the ability to customize your own branding for your own newsletters. The iClan Website community have decided to pull this off and have received the most votes for the month of November! With this new feature, Premium users can now send custom designed newsletters with their own personal branding. Just go to Admin panel > Menu > Send Newsletter. Tick the option to “Use our template”. With that, you can now put your own custom logo or change different options within the newsletter. Stay tune for more new features from iClan Websites and don’t forget to keep on voting for your suggested feature on the Feature Voting List. Thanks! We surely will do...thanks again Pete! Thanks! We surely will do...new features to come on December! Thanks! We surely will do...new features to come on December! Thank you Pizza!